Casino442 is delighted to have partnered with ProgressPlay on their new casino venture. Their aim is to provide casino players with the ultimate casino experience online or on the go. By combining the cutting-edge technology provided by ProgressPlay, and the perfect user experience – this site will be a firm favourite in no time. 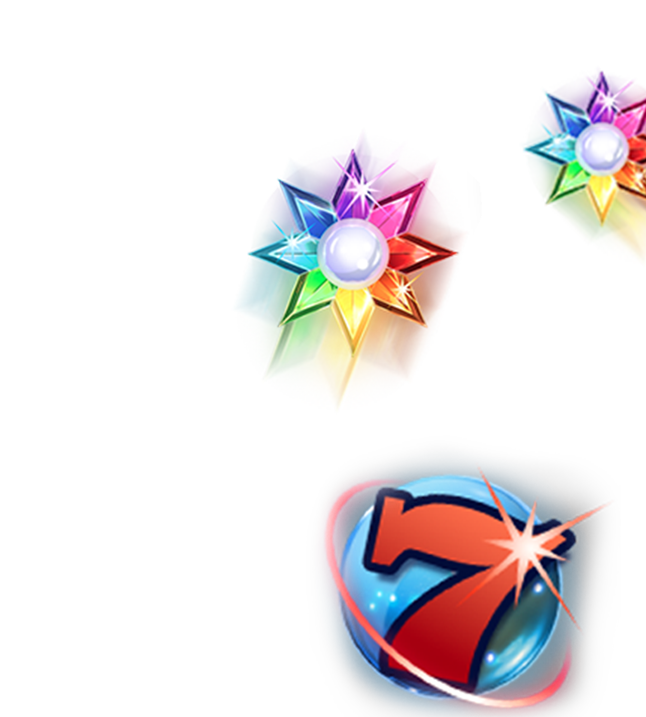 To attract new and loyal players, they are incentivising casino fans with a 100% welcome bonus up to £200. On top of this, players can also take advantage of all the staple and seasonal offers that you will find on other ProgressPlay brands. The site has been expertly designed to showcase all of the games and promotions that they have to offer, and makes it incredibly easy for the user to get from A to B. Convenience is the key at Casino442. They also regularly push valuable content for the user which can be anything from tips and strategies, myth busters. Their regularly updated site content is invaluable for any casino fan. Their football theme stands out in the online casino world, and football fans can also enjoy some tips and banter that they wouldn’t at any other casino brand. Casino442 is the perfect formation for any casino player.